Welcome to the exciting world of Mad Science of Hampton Roads! 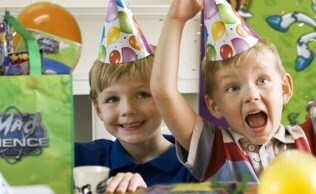 If you're searching for amazing birthday party ideas for kids, you've come to the right place! Looking for end of school year class party ideas? 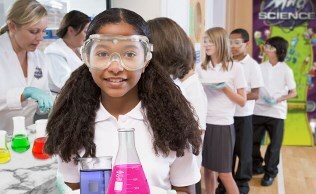 Mad Science can end the school year with a BANG! 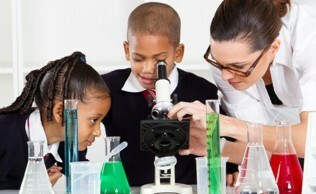 Mad Science of Hampton Roads offers a large selection of after-school, preschool, summer and vacation programs, workshops, special events and birthday party packages. From entertaining educational programs to educational entertainment, Mad Science sparks imaginative learning for children ages 3-12 throughout the Hampton Roads area! 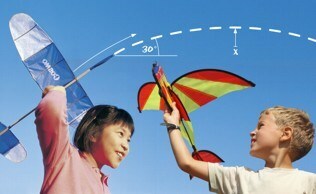 We deliver a unique, hands-on science experience and science birthday party ideas kids won't soon forget! 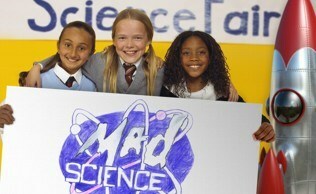 MAD SCIENCE is the leading science enrichment provider for children in preschool through grade 6. The kids loved all the experiments that Geo Jay was able to present especially the vortex experiment! Mr. Jay explained each experiment in very clear and understanding level for small children to understand and enjoy.We were extremely impressed with all that we saw. MWR Little Creek Library Staff greatly enjoyed the program and very much appreciated having Geo Jay at our library!